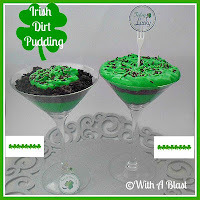 "Isabelle Thornton" Le Chateau des Fleurs: St Patrick's day projects and recipes you should do this week and link party!! 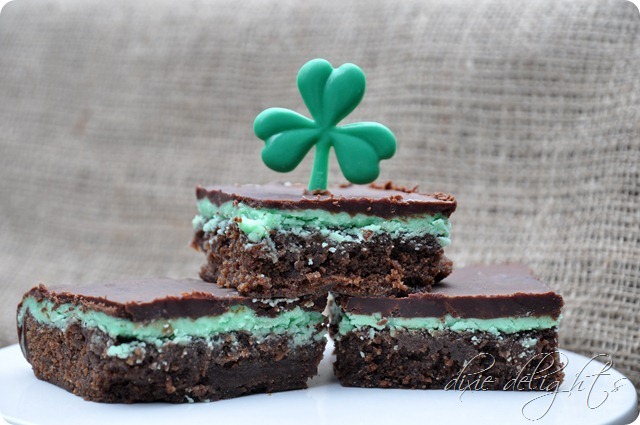 St Patrick's day projects and recipes you should do this week and link party!! St Patrick's Day is coming up and it is a fun time to celebrate with your loved ones. Below are some great projects and recipes to have fun. I just love Dixie Delights, such a talented lady! She has 7 St Patrick's Day must do on her post...Yes! With a blast has a yummy Irish dirt Pudding and printable that I am printing this week! Yes I am too good! Twelve O eight and her lucky shamrock banner. MUST MAKE!!! My 12 year old says it is too cute not too make! Yes we will! 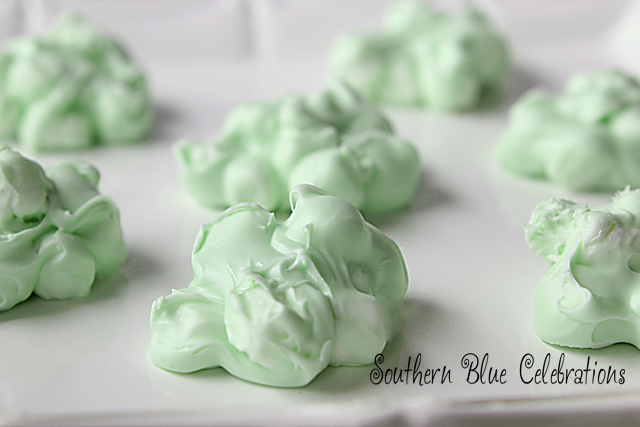 Southern Blue Celebrations Key lime fudge...Did I hear a yummmmmm? Next week is Easter Features but link anything you want. I will keep featuring people as I go. The party is up till Easter. Same every week so you get most traffic. 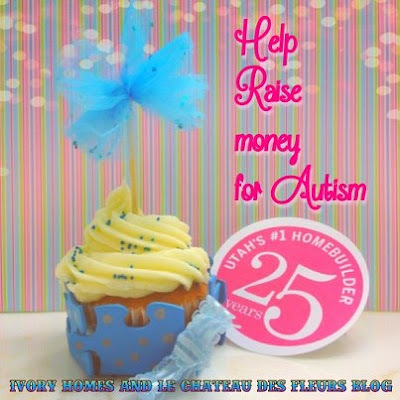 Also I am doing a charity with Ivory Homes for Autism. 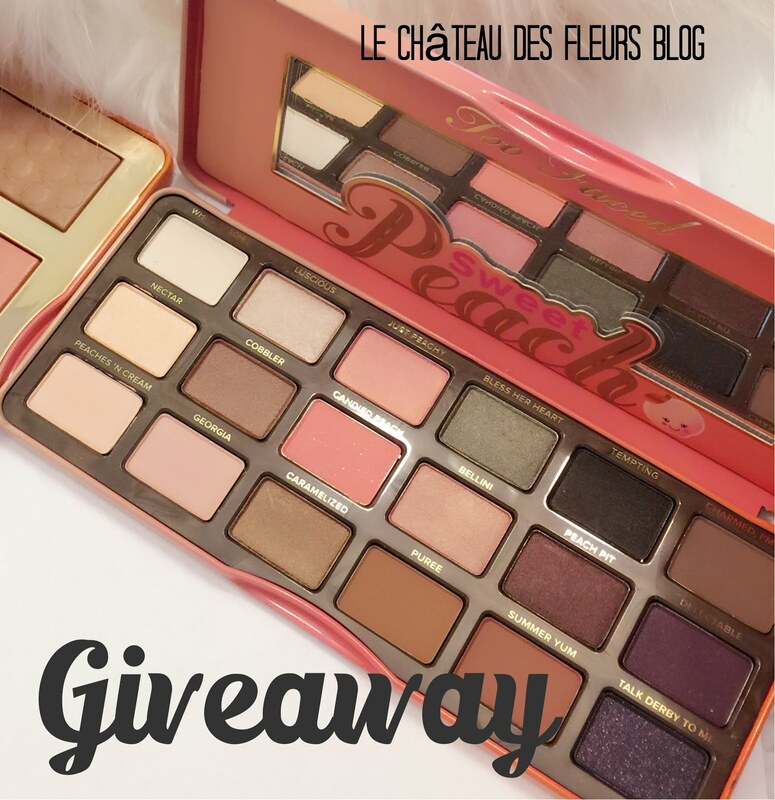 Thank you for the feature and the party, Isabelle! Yes, you are hearing me say..yummy!! !..great features! Thank you for hosting pretty Isabelle and have a great St. Pat's week! Oh, I say key limes yesterday wondering what I could do!!! 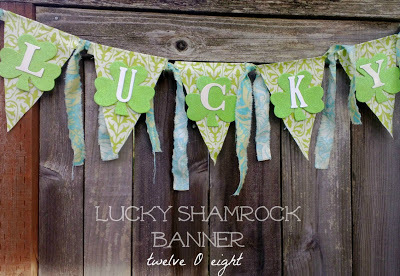 I really like the "Lucky" banner :) pretty cute! My So-Called Chaos sent me here!